Monday 25th March 2019: Highland Park today announces the launch of 16-Year-Old single malt whisky Twisted Tattoo, the first expression from the Orkney-based distillery to combine whisky matured in rioja seasoned wine casks and first fill bourbons casks. 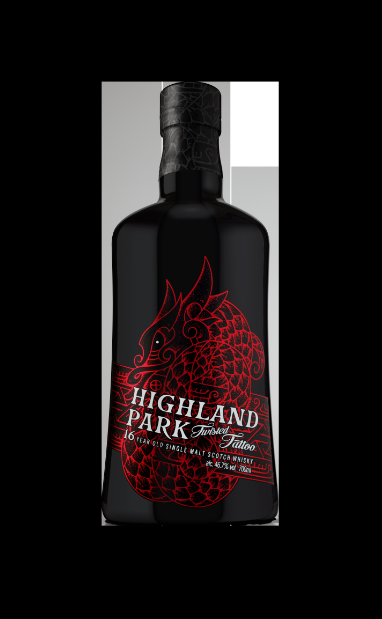 A rich and full-bodied whisky with notes of light heather peat and soft red fruits, the inspiration for Twisted Tattoo comes from Orkney’s Norse ancestry and the Viking legend of the Midgard Serpent which grew so large it twisted around the earth to bite its own tail. 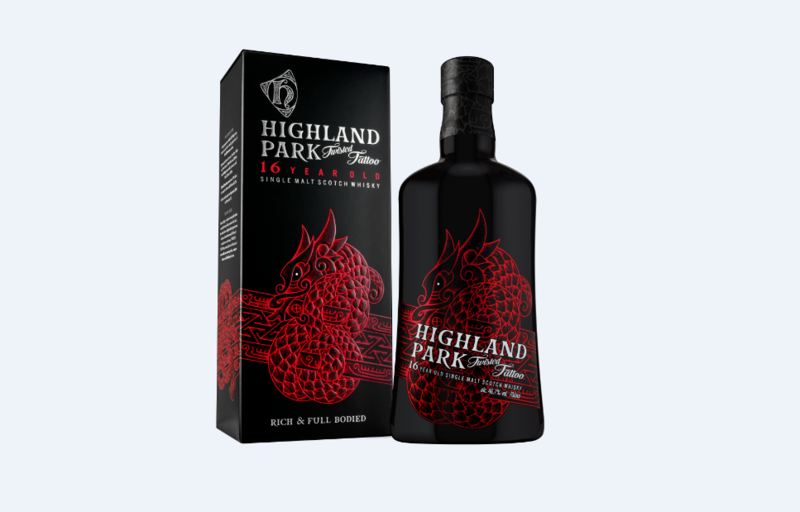 To bring this mythology to life on the bottle, Highland Park has partnered with renowned Danish tattoo artist Colin Dale, who specialises in the ancient art of dot-work tattooing – a freestyled, non-electric tattoo technique – to create Twisted Tattoo’s striking design. 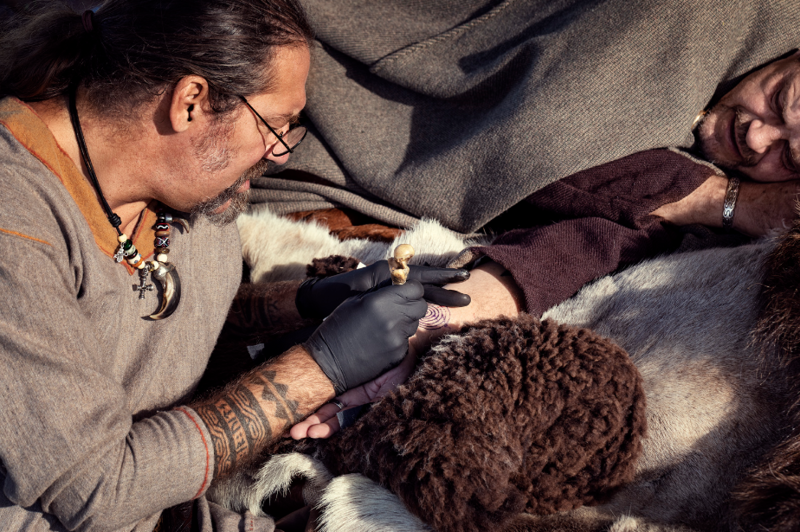 Dale’s research has helped to reintroduce the lost tattooing techniques of the Nordic, Native American and Inuit cultures. His studio, Skin & Bone, uses both traditional and modern techniques to tell stories on skin. 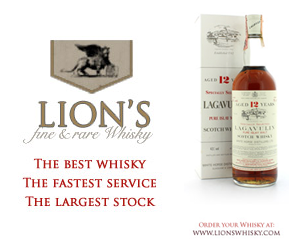 With an ABV of 46.7%, Twisted Tattoo is available exclusively from The Whisky Shop. RRP £80. 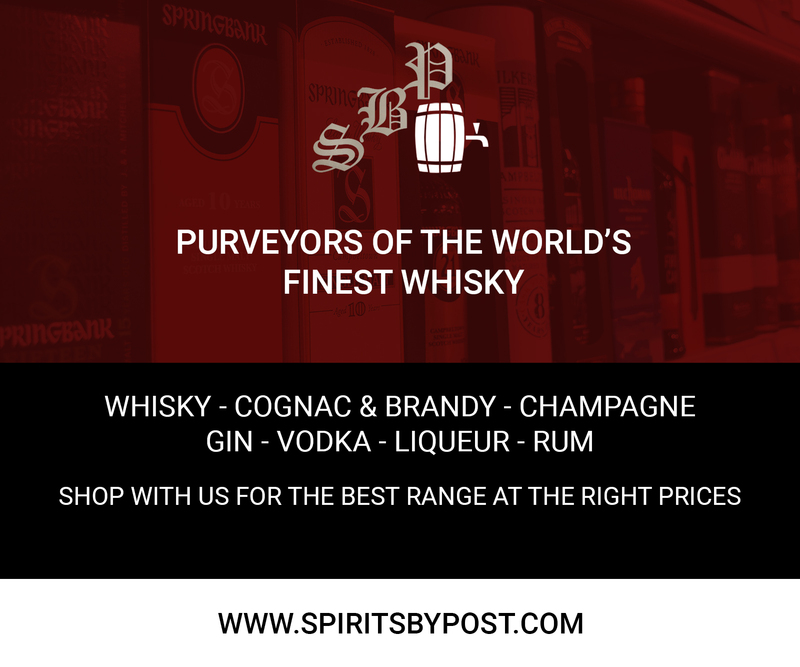 Chris Anderson, head of Edrington brands at Edrington-Beam Suntory UK, said: “Highland Park is incredibly proud of its Orcadian routes, which is why so many of our whiskies celebrate our home – and Twisted Tattoo is no different. 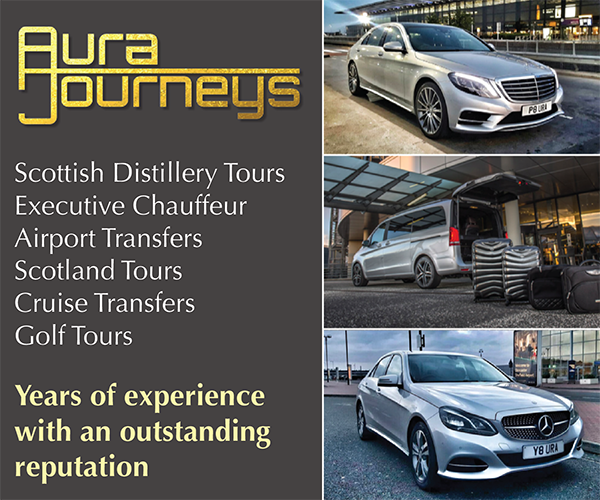 Jason Craig, global brand director, Highland Park, said: “For us, Colin Dale was an ideal choice as a creative partner. 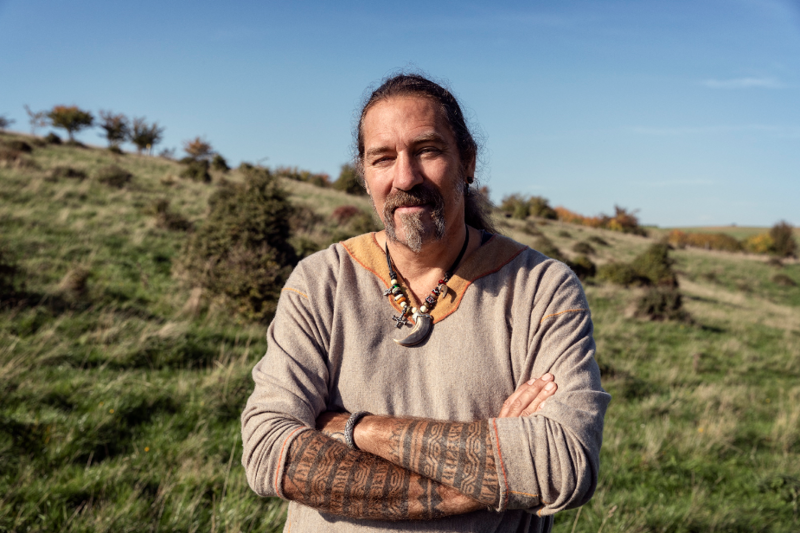 He is the perfect example of a modern-day Viking Soul and our partnership show off the similarities between our crafts. Are you of legal drinking age in the country where you reside?